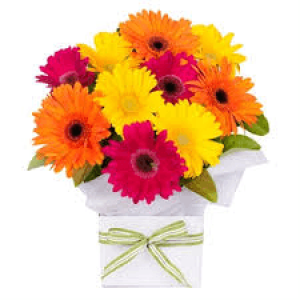 If you want a good mix of the flower to try our online flower bouquet at Rs500, you will get the best variety you have never seen before in this range. 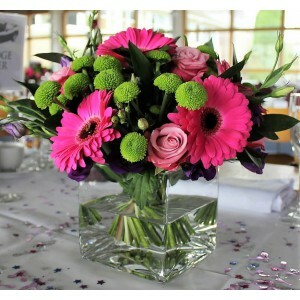 You can easily customise them, or you can opt our expert picked bouquets if you confused in selecting flowers. Our flowers bouquet from Rs500 comprises our unique selections especially crafted to keep your taste and different occasions in mind. We bring you fresh flowers from the garden and deliver straight to your doorstep. 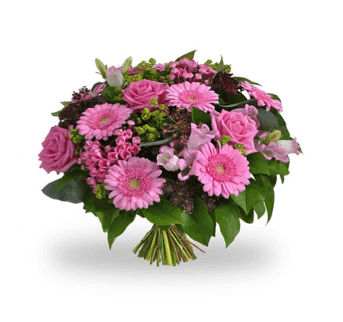 Ordering flower was never so easy, with our trusted and safe platform shop freely no matter from where you do.